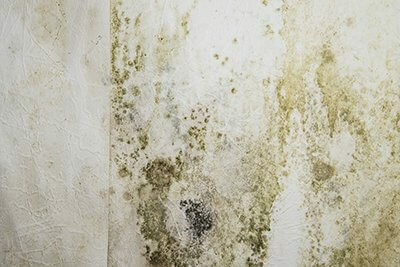 If you notice signs of mold in your basement, you should get in contact with us to help assess the problem. Self assessing the mold and applying do it yourself methods is not recommended and may cause further problems. We provide a solution to homeowners dealing with mold growth in their basement. We can apply epoxy coating on the walls that will clean the mold on the wall, while also preventing mold growth. We make use of effective mold treatments called the Anabec System, provided by Nash Distribution. If you're interested in receiving a free estimate regarding mold remediation, please give us a call, or contact us online to set up an appointment. We're ready to help you fight back against mold.